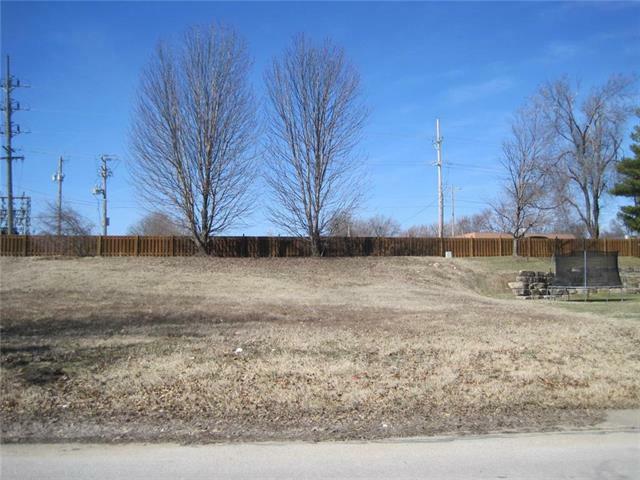 Awesome building lot is very close to lake water and walking path! The walking path encircles the 'Lake' and connects to the shelter house and play area. Great access to Highway & Shopping. 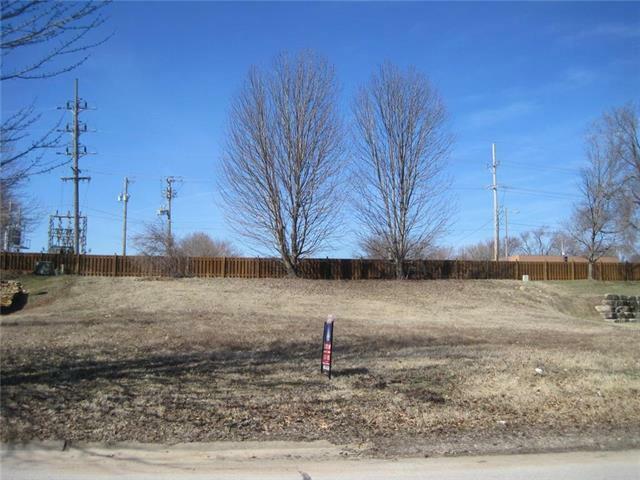 Lot Size 10986 Sq Ft. Available Amenities Trails Current Use Single Family Development Status Site Plan Approved Documentation Legal Description Hoa Amount 125 Hoa Due Per Yr Hoa Dues Include Other In Floodplain No Inside City Limits Yes Minerals All Rights Included Restrictions AnimalSubdivision Sewer City/Public Total Tax 597 Utilities Electricity On-Site Water City/Public Whats For Sale Will Sell 1 Lot Zoning Resid.